‘Tis the season for apples! 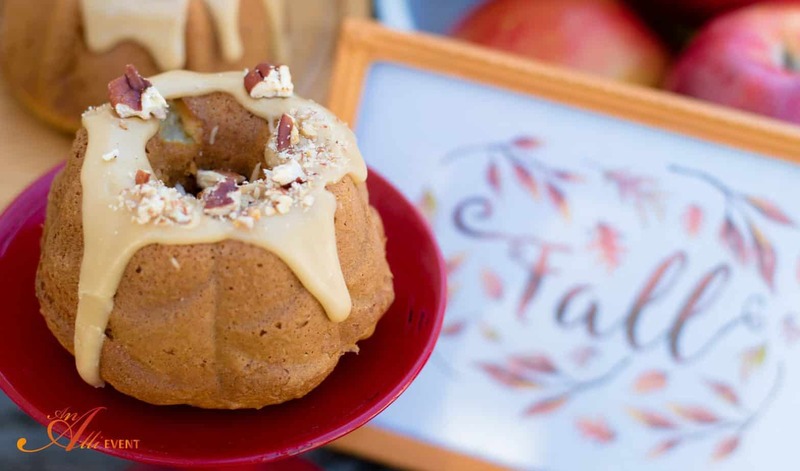 While everyone is going crazy over all things pumpkin, I’m over here enjoying Apple Bundt Cake with Praline Frosting. 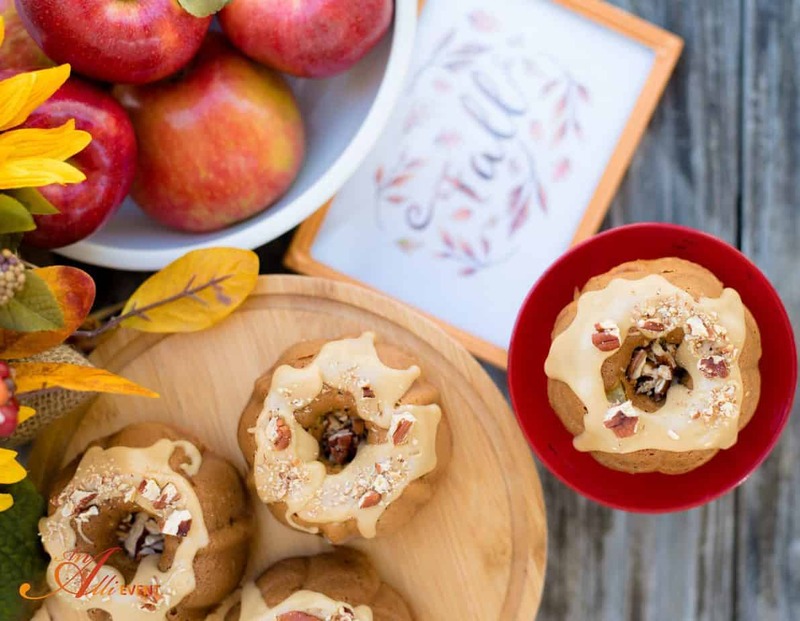 Apples are one of my favorite things about fall. Any way you slice it, I’m crazy for apples. A few days ago, my newly-married daughter sent a text in our mother/daughter group (everyone has a text group with their kids, right?) announcing that she had made homemade apple butter and apple cider. I one-upped her when I told her I was serving Apple Bundt Cake with Praline Frosting for Sunday dessert. That was after I told her how proud I was of her. I use a yellow cake mix to save time and I add a package of vanilla instant pudding, applesauce, eggs, water, oil, ground cinnamon, ground nutmeg, allspice, vanilla extract and 2 cups chopped Gala apples. Oh, and pecans – toasted pecans. First, I toast the pecans. It only takes a few minutes and once you smell that heavenly smell, they are done. While the pecans are cooling, mix together the cake mix, instant pudding, applesauce, water and oil. Mix until well combined. Add the eggs, spices and vanilla. Mix until combined. Add the eggs, spices and vanilla. Stir in the apples and chopped pecans. 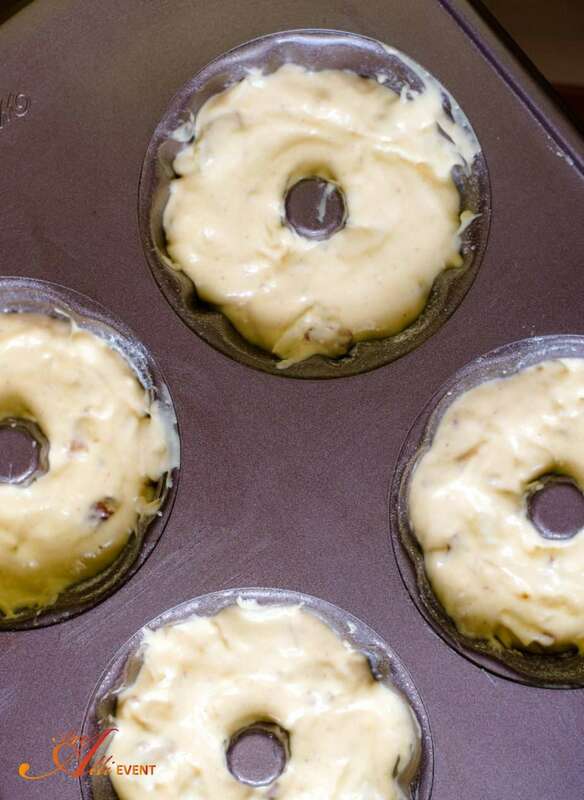 Helpful Hint: If you use a mini bundt cake pan, the recipe makes 12 mini cakes. Bake at 350º for an hour. Let cool completely before frosting. In a baking pan, spread pecans in a single layer and toast for 6-8 minutes, Shake the pan a couple of times and watch carefully so that they don't burn. In a mixing bowl, combine first 5 ingredients. Beat for one minute or until combined. Add eggs, spices and vanilla extract. Beat until combined. Stir in apples and toasted pecans. Praline Frosting: Combine brown sugar, butter and milk in a saucepan and cook on medium, whisking constantly. Bring to a boil and boil for one minute, whisking constantly. Remove from heat and add vanilla and the powdered sugar, a little at a time. Pour immediately onto cake. Garnish with toasted pecans, if desired. If the frosting gets too thick, add a dash of milk and whisk until desired consistency. 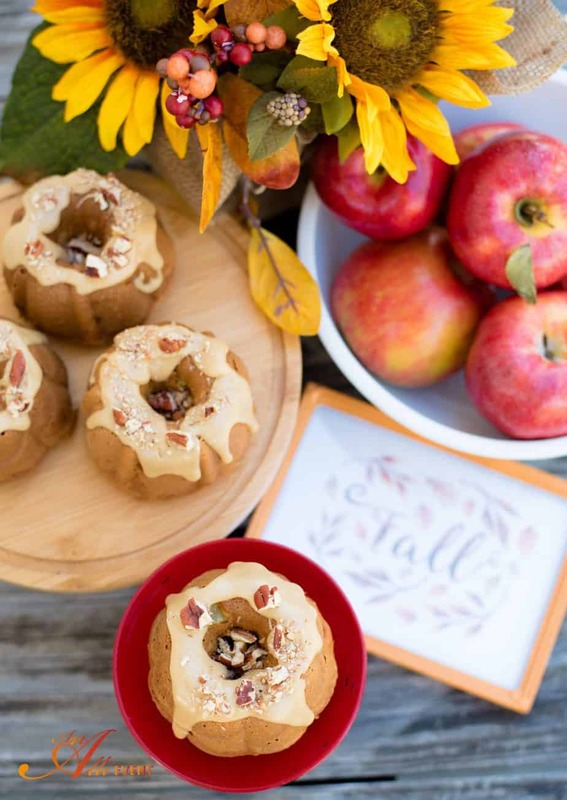 My Apple Bundt Cake with Praline Frosting is perfect for Sunday dinner, fall family reunions and when you’re entertaining guests. Those are SO cute and they look delicious too. I love your images and how this looks easy enough to make. Maybe I will add it to my list to make this weekend! I have to agree, it looks like ‘the dessert’ and makes me want to eat it for breakfast, too!! I just love how you added the vanilla and a bunch of stuff to a box cake to make it moist! My family is crazy about apples, too and can’t get enough of apple anything. This would be easy to try!!! I always hold my breath as my taste tester (hubby) takes the first bite of a new recipe I’ve created. This one did not need the held breath at all. It was a winner with the entire family. There was not a crumb left. I could eat the praline frosting with a spoon. I love the idea of mini cakes. That way there’s no fighting over who has a bigger piece. They look delicious. Wow. You had me at praline. And I love apple cake, as long as their are no chunks, I need my cake fruit flavored, and fruit free at the same time. Praline frosting, yum, I might just make that part of the recipe for breakfast! There are no chunks in this baby. The apple is chopped really fine and almost disappears as far as the texture goes. Yes, we do have a mother-daughter group. We just switched from Voxer to Hangouts and we burn it up all day every day. I love it since neither of my children live in the same city as me. We do love our praline everything, don’t we? We gave pralines from River City Sweets as favors at my daughter’s Charleston wedding. Everyone loved them! Ooh they look so delicious!! Those look delish! 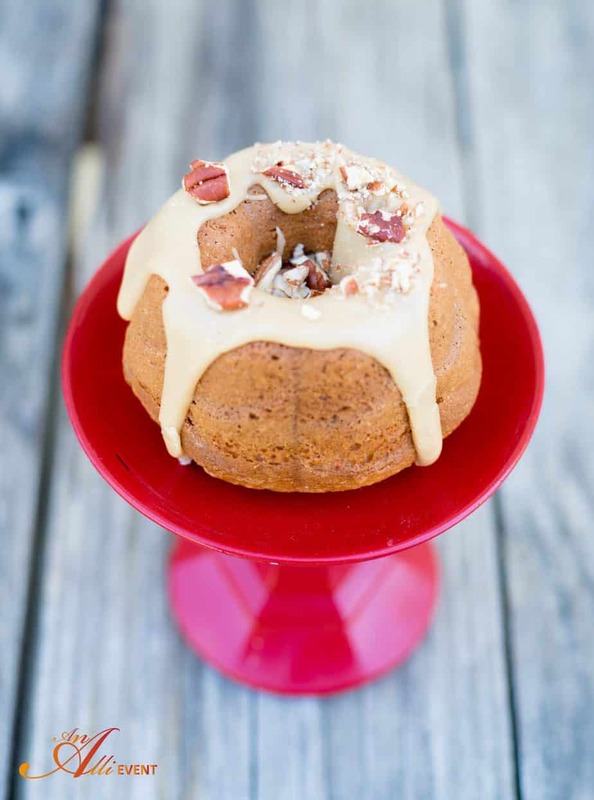 I had a bad experience with a bundt cake once…but maybe I would do better with the mini ones! Kristen from The Road to Domestication recently posted…The 2016 Fall Holiday Shelf! Looks yummy! Question for you though. I use applesauce in place of oil when I bake. Since there is already applesauce in it, would this still be possible? Jacqui – @TradesofJacqui recently posted…RV Budgeting That Won’t Break the Bank. What Can the RV life Cost? I often use applesauce instead of oil. I think it would be fine to leave out the oil entirely. 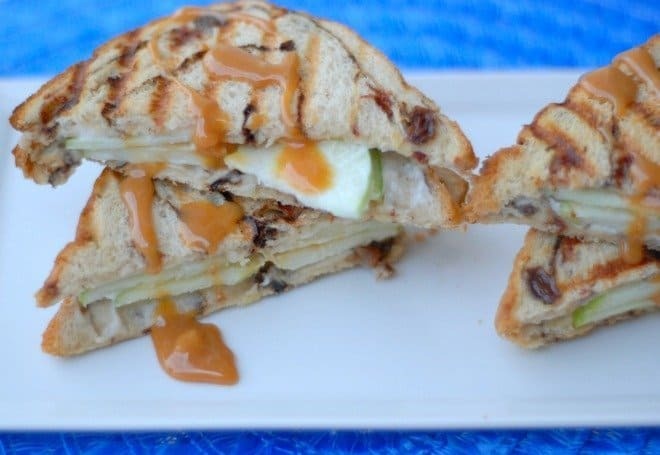 In this recipe, the applesauce is mainly used to pump up the apple flavor. Let me know how it turns out. Those looks absolutely delicious! 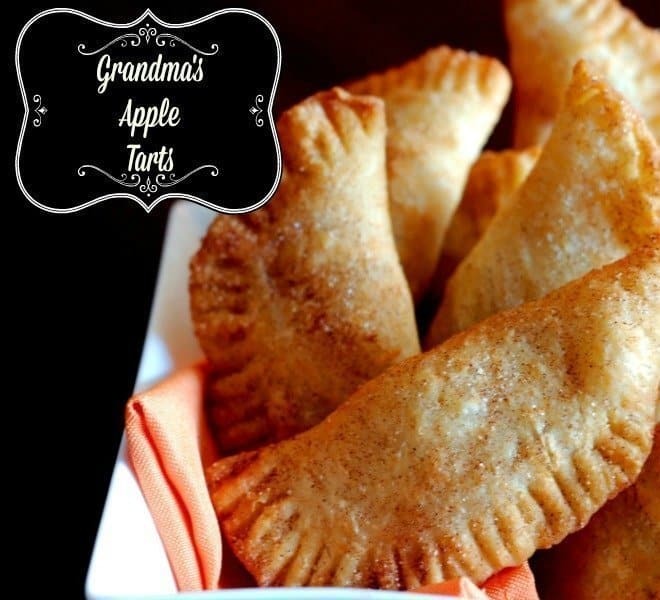 Definitely have to make these for the family! Great recipe! Oh my gosh that is adorable! That would be fine to make at Christmas time when I have all my family in town. Oh this looks delicious! these look so good! 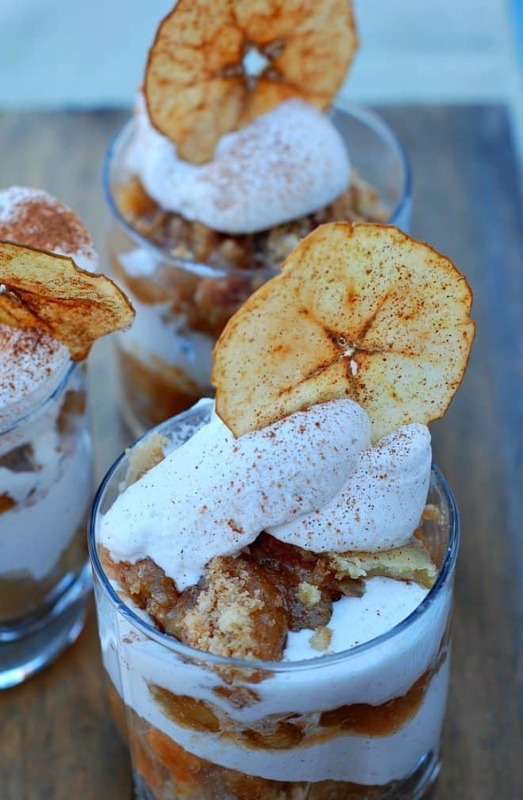 fall always gets me into the mood to bake especially with apples! I have a mini bundt pan and I think the cakes from it are so cute. 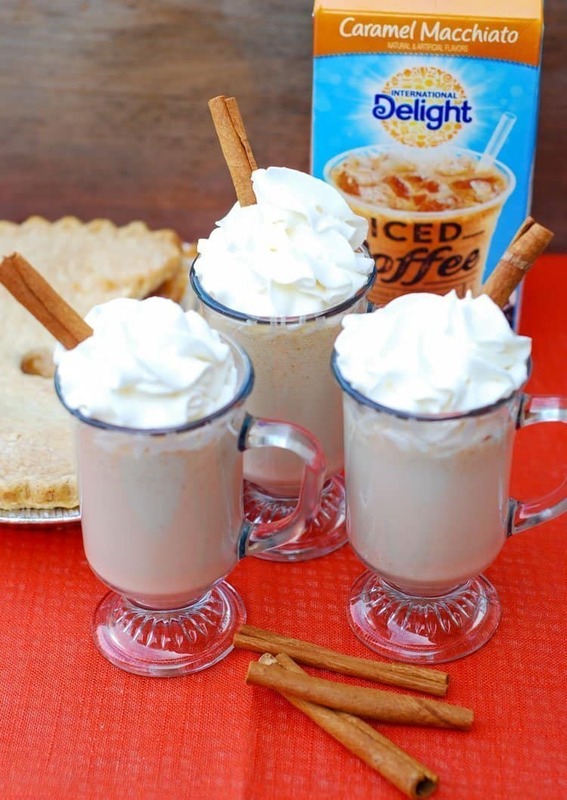 This recipe sounds perfect for fall. I love that these are personal sized. I am intrigued with the praline frosting and will have to make these really soon. What a super yummy idea for sure, I will have to try to make this. I have only tried to make a bundt cake once before. That looks amazing especially with the praline frosting! These mini apple bunny cakes are so so cute! Sometimes we need to save time and use a cake mix to start with. I love this recipe, will pin for later this fall. I’m a big fan of pralines & cream ice cream, so I think I would love this recipe! The fall sign in your photos is super cute! Oh my, this looks amazing!! 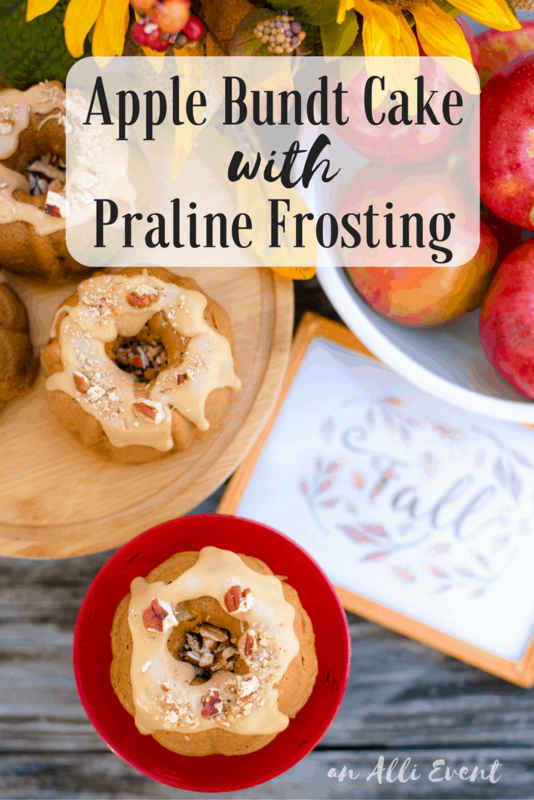 I’ve never tried my hand at making pralines frosting before, but I will have to keep this mind!